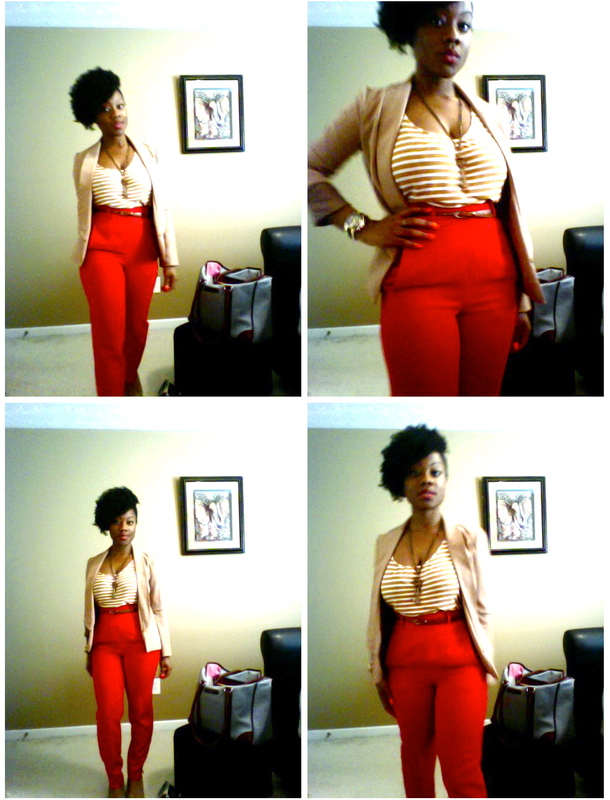 Just wanted to share what I’m wearing today, primarily because I was playing around with my new laptop. Everything’s from the Goodwill Boutique. Want email updates of Mi Mosaic postings?